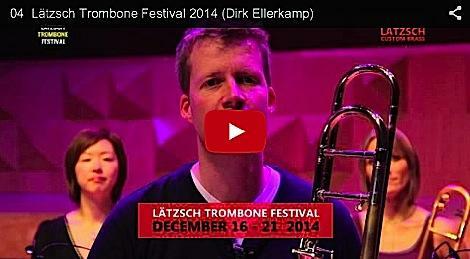 Trailer Russ & Carol Festival 2014. 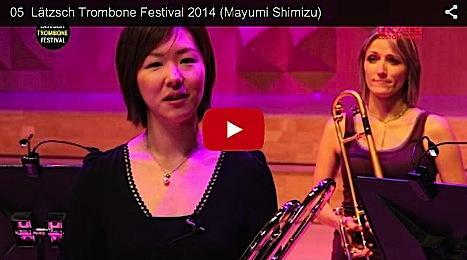 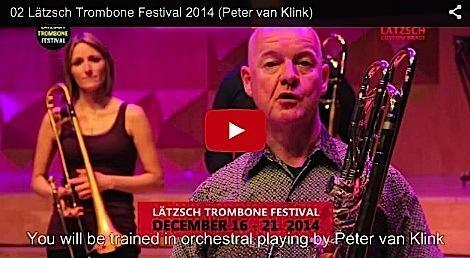 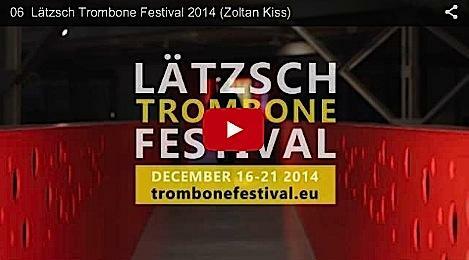 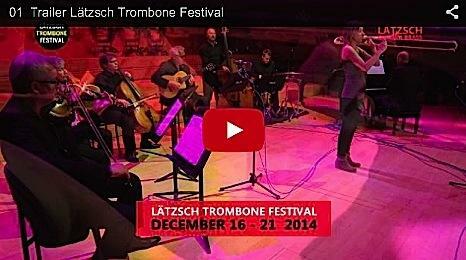 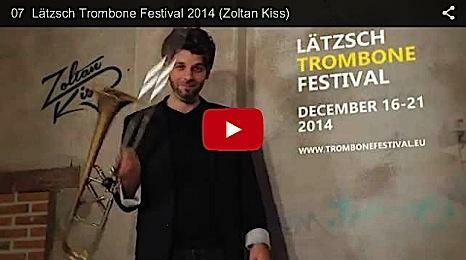 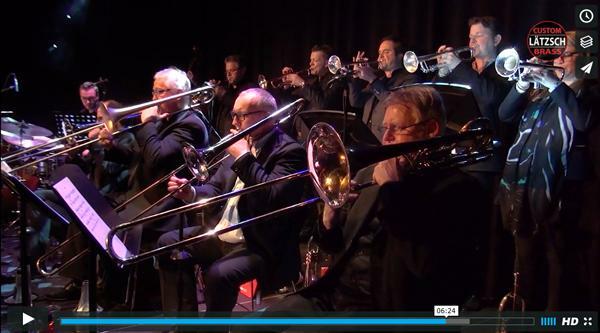 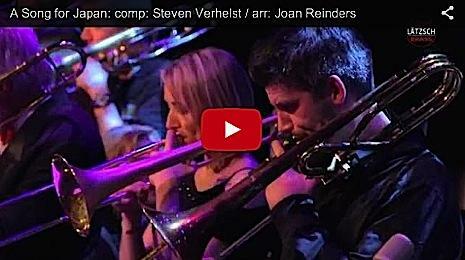 Trailer for the Lätzsch Trombone Festival 2014. 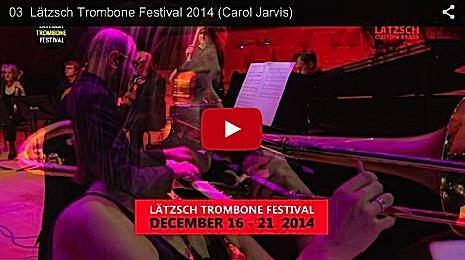 Conversation between Carol Jarvis and Ben Cruiming.